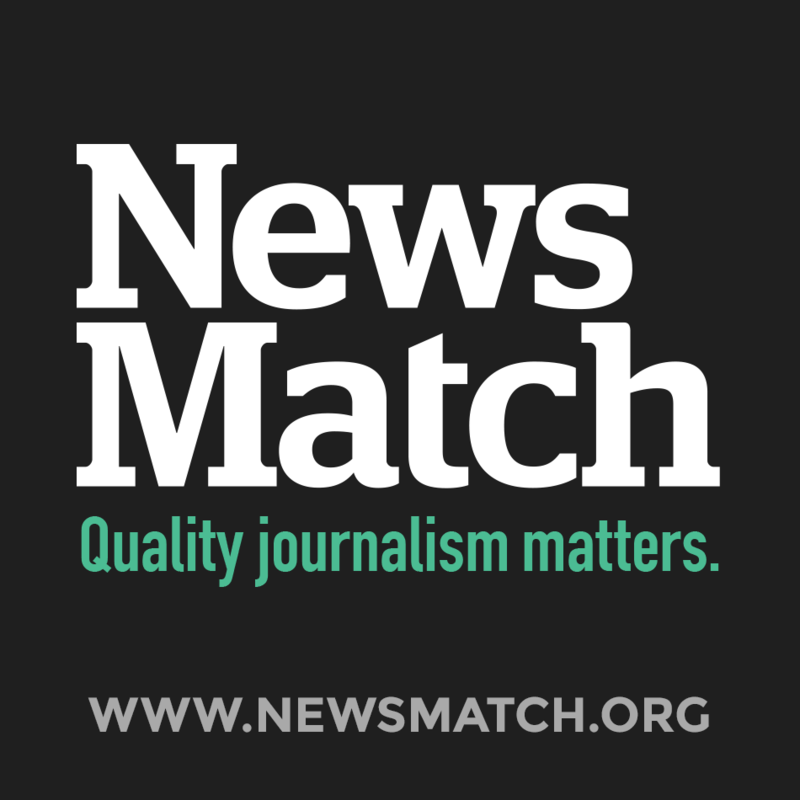 You care about good investigative news and IowaWatch.org delivers. Plus, we train the next generation of journalists at the beginning of their careers to do this work at a high level so that they enter the workforce knowing how to do this work the right way. 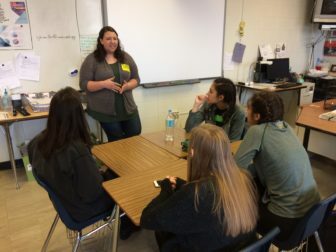 IowaWatch spring 2017 intern Julia Davis talking with high school student staff of the Iowa City West High West Side Story newspaper on Feb. 10, 2017. Please donate now to our nonprofit news and training organization, the only one of its kind in Iowa. Your donation is tax-deductible but, also, from now until the end of this year, will be matched by the Democracy Fund, the John S. and James L. Knight Foundation and the MacArthur Foundation. Every $20 you donate becomes $40 and helps us tell foundations interested in funding this work that you care.